I am sure by now Patch 9.2 has been released on your servers and that means Sylas, The Unshackled was released and the Lunar Revel event is underway! Click here to find out more about Sylas before charging into rank to challenge him! So what can we expect from this year’s Lunar Revel event? Well, if you are an ADC like me, prepare for a lot of grinding for prestige points in addition to your red packets, because Prestige Firecracker Vayne is here. Right after Prestige Kai’Sa at Worlds and Prestige Akali during Snowdown, Riot is releasing Prestige Firecracker Vayne, an edgier but also classier version of the Firecracker Vayne that’s being released at the same time during the event. We should all have seen it coming with the Vayne buffs that make her really strong at the moment. 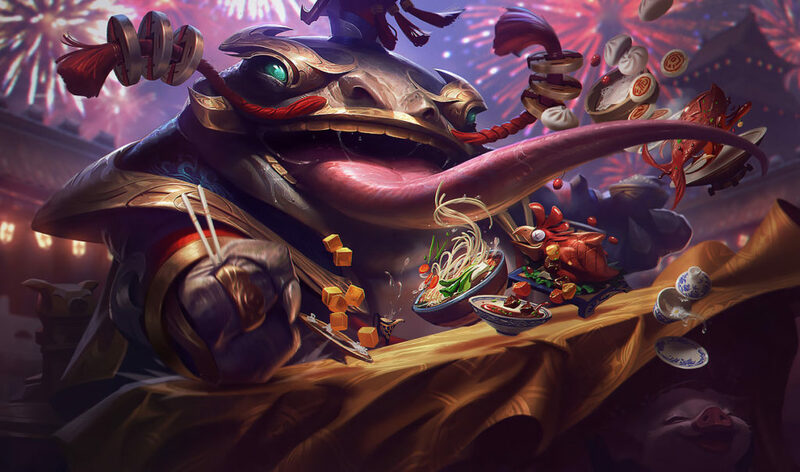 Along with Vayne, both Vi and Tahm Kench are also getting the Lunar Revel treatment with Firecracker Sejuani and Coin Emperor Tahm Kench. 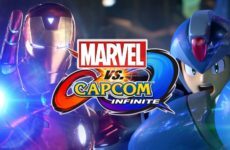 They however did not get the prestige treatment. 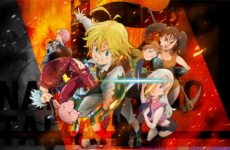 Do not fret though, because they’ve got awesome skins in their own right. 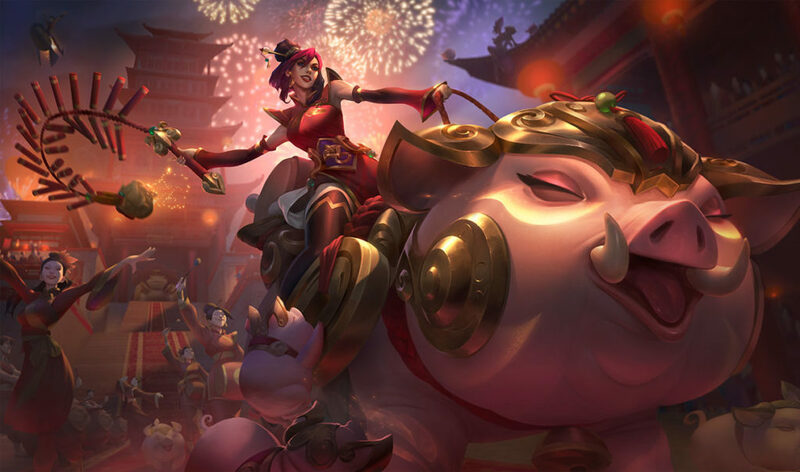 Firecracker Sejuani is riding a giant pig donning golden coin armor while Coin Emperor Tahm Kench looks, well… like a giant catfish in an emperor suit. 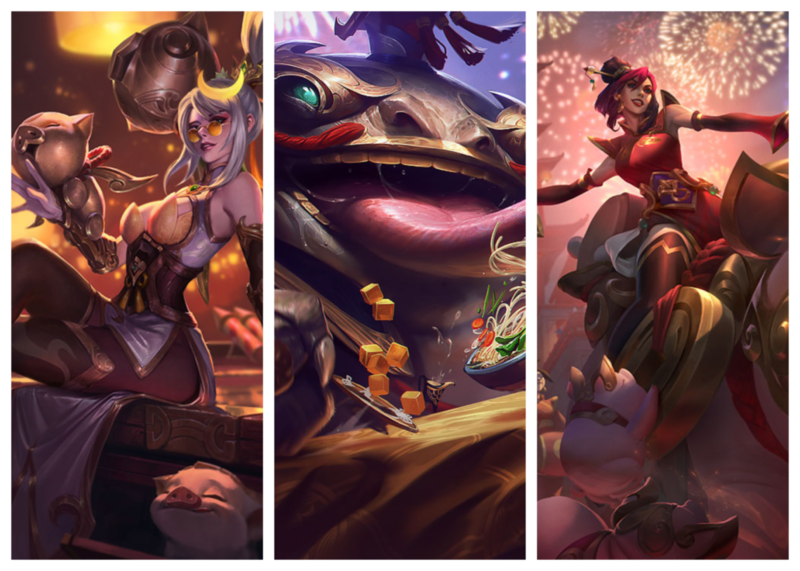 Like all Lunar Revel events, all previous legacy Lunar Revel skins are once again in store until the end of the event. So grab that Firecracker Jinx that you wanted so much before it goes back into the vault. 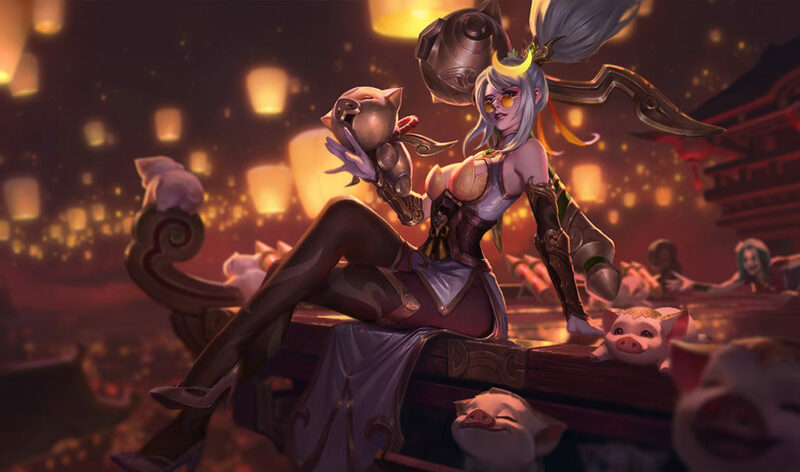 Coming along with the year of the pig, this year’s skins have a heavy emphasis on pigs. This goes the same with the ward skins that are being released during the Lunar Revel event. And what could be more adorable than a bag of gold coins spitting out a golden pig as a ward. Now with more Sylas emotes, you can BM your enemies as you murder them with their own ultimate. As the Lunar Revel event approaches, more information on the missions to grind Prestige Firecracker Vayne will be released. Keep on the look out for it and oh, you will probably want to ban Vayne and Sylas for now. Good luck on your placement games, summoners! 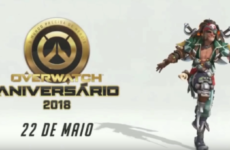 Overwatch 2nd Anniversary Event Leaked – New Junkrat Pirate Skin!